Purchasing these items as a bundle saves money when compared to buying the items individually. 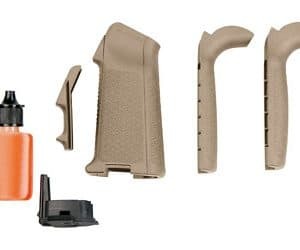 Included in the Bundle is a set of full-body protective gear includes shoulder pads; elbow/forearm guards; and front and rear leg protectors, which extend from the knees down over the ankles. 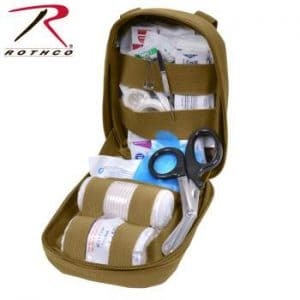 This set is ideal for protecting your limbs from the impact of swung or thrown objects. These items are durable and twice as thick as normal sports pads, yet still flexible enough to allow a full range of mobility. 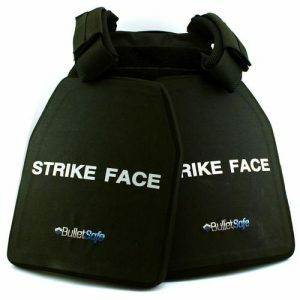 This pad set is a perfect compliment to a bulletproof vest, which will offer chest and back protection under riot conditions. 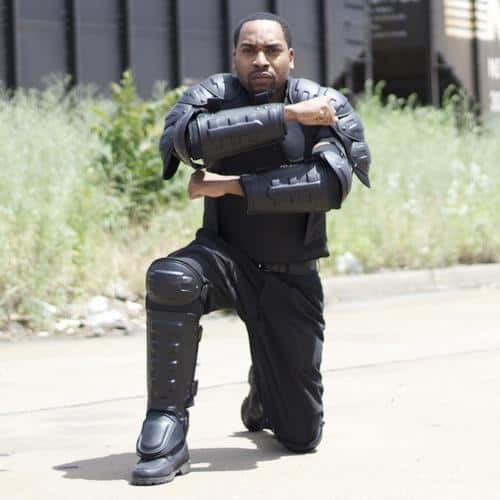 These pads come in one size and will comfortably fit wearers up to 225 lbs. 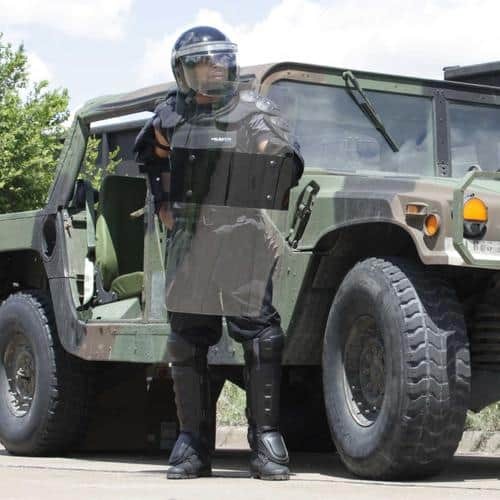 The RiotReady Riot Shield offers protection from swung and thrown objects while providing optical clarity that allows you to accurate assess risk. 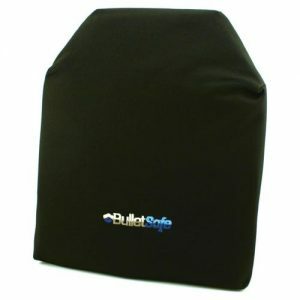 The RiotReady Riot Shield is effective, protective, and affordable. 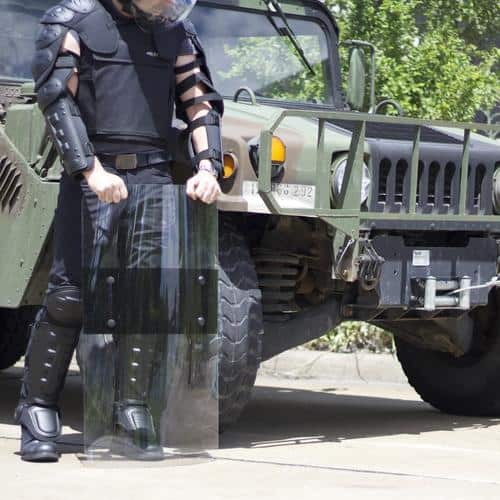 This riot shield measures 19.5″ x 35.5″ x 3.5mm thick. It is made from optically clear, impact-resistant, high-strength polycarbonate. 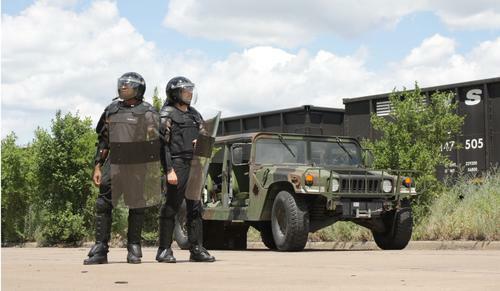 The RiotReady Riot Shield is predominantly right-handed, although it can be inverted for left-handed use. The RiotReady Riot Helmet offers head, face, and neck protection while providing optical clarity and hearing ability that allows you to accurate assess risk. 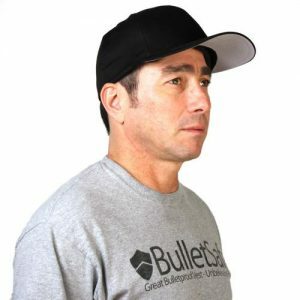 The RiotReady Riot helmet is effective, protective, and affordable. 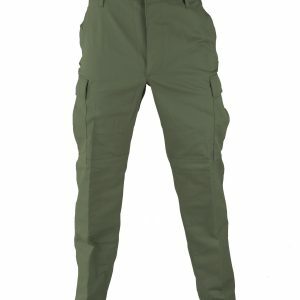 It fits sizes Small-XXL thanks to its adjustable internal suspension system. 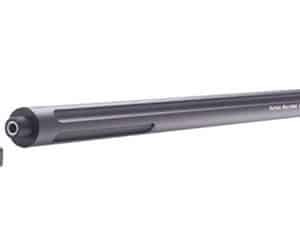 It utilizes an adjustable face shield made from optically clear, impact-resistant, high-strength polycarbonate. The shield is held in place by a strong pivot mechanism that is built to take abuse. 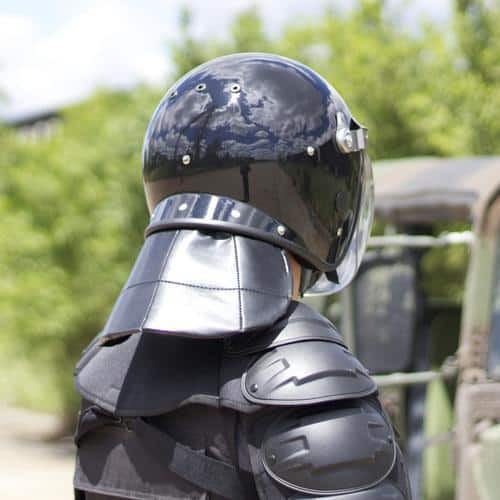 This riot helmet offers protection beyond what a tactical or motorcycle helmet provides. This helmet design features a removable neck guard as well as a rear deflector lip that is molded into the design. 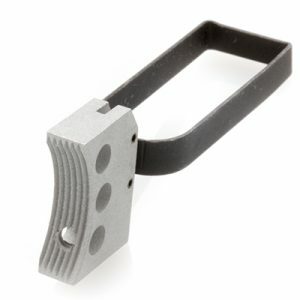 This deflector lip causes swung or thrown objects to ricochet away from the wearer’s neck. This is another feature you will not find on a motorcycle or ballistic helmet. The RiotReady Riot Helmet is specifically designed to protect against thrown and swung objects as well as personal, physical assault. 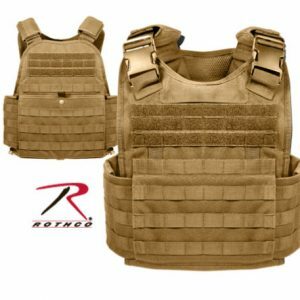 The combined set of RiotReady Riot Gear weighs 16.2 lbs.